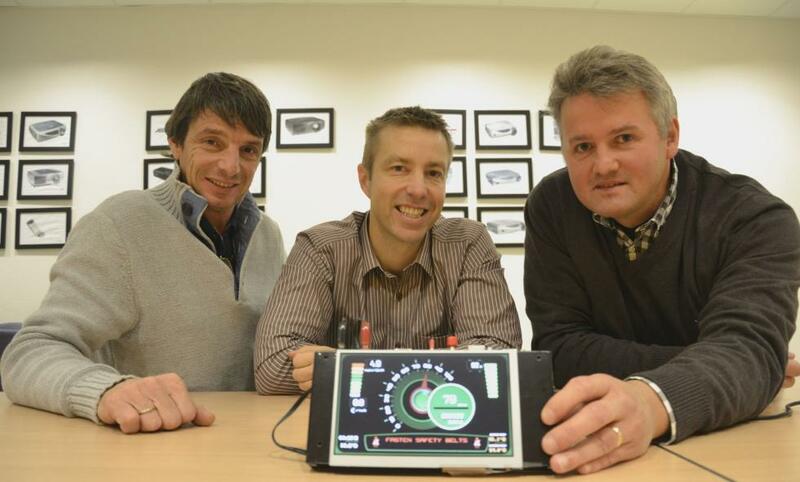 Nxtech was established in 2008, started out from the projection industry in Norway (ASK, Proxima and InFocus). The company takes on complete multidiscipline projects with its main competence in hardware and software development. No matter how small your idea, we have the knowledge required to see it through. We’ve completed countless industrial and consumer products for both Norwegian and foreign customers. Trackers for among others, stores and pets. We implemented Bluetooth and TI1326 controllers. Home appliances. Motor control of BLDC motors and PMDC motors, Atmel SAM arm processor, weight cells, custom segment displays with capacity touch. Maritime equipment. LCD displays and Cypress touch. Sun and weather treatment, NXP iMX6 modules, USB and Ethernet. DAB radio, streaming, PLC, Wi-Fi, Bluetooth with Apt-X, USB and Ethernet. Display with Android custom integration and iMX6 custom integration. Instrument cluster for automobiles. iMX6, GPRS, GPS, 3G, NVC and bluetooth. Smart house. Integration to cloud server and Azure. Narrowband-IoT, LoRa, 3G, z-wave, Zibgee, Wi-Fi, measurement and functionality. Varios gateway integrations. Radar detection for street lamps with GPRS and RF. Press and stretch sensor for offshore drill string. Android game and game controller for smart telephones. Visual C, C++ embedded, Linux, Yocto and Qt. Production. We have qualified production partners around the world who will fit perfectly with your project. ISO, ATEX, RoHS, clean-room. In addition we cooperate with renowned design houses and mechanical partners.